Having finished yet another Monday at work, it’s time for me to give you something to look forward to this weekend! Here’s a preview, for this week alone, you’ll get a comedy show, a circus act, 2 festivals, 1 food exhibition, 1 horror movie marathon and countless of Halloween parties big and small to look forward to! Keep on reading! 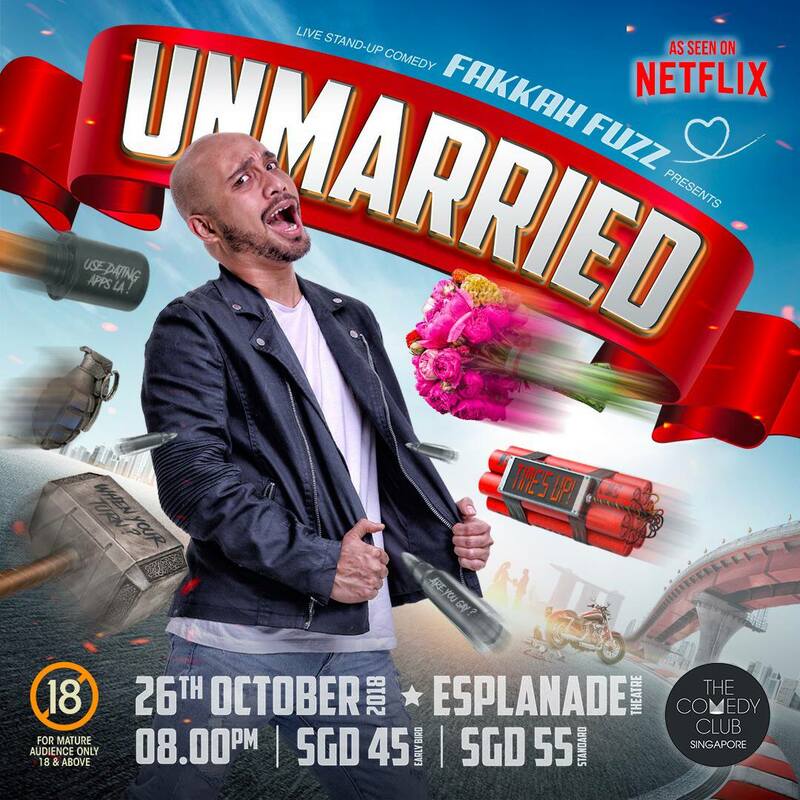 Fakkah Fuzz, our local comedian and entertainer is doing a one-night only show titled Unmarried! Be one of the first and only to catch the brand new material based on Asian parents’ desires to marry off their children and his own personal experience as an unwed millennial. Grab all your single friends to this show because you know you’re all bound to relate! 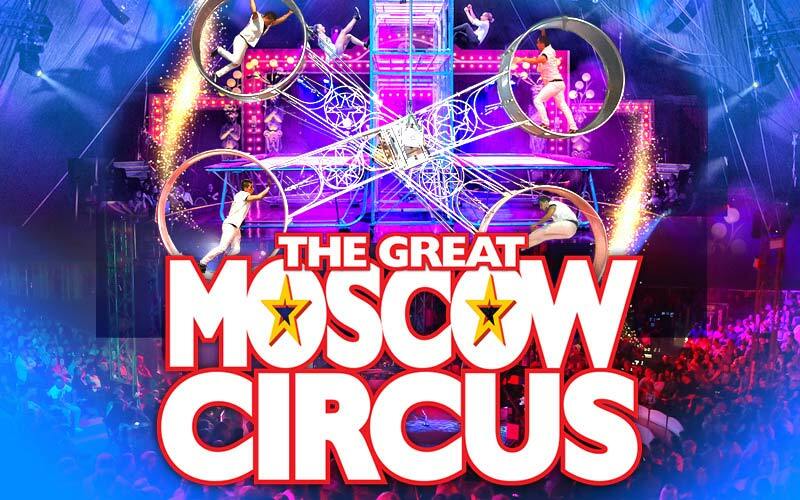 The Moscow Circus is back after 10 years, with a brand new line up featuring over 45 circus superstars, 16 sensational acts and more than 100 tonnes of equipment. Expect a mix of both traditional and modern circus acts from jugglers and clowns to aerial acrobatics and illusionists and more! And fret not, no animals are involved in this act. The Moscow Circus will only be here for 1 month, so grab your tickets fast! This one is for the sneakerheads. A festival lasting over two days that combines streetwear, sneakers, music, digital and street art. Serving as a tribute to Singapore’s subcultures, this is also the 6th edition of Sole Superior, Singapore’s premier sneaker and streetwear convention! You can look forward to brands such as Vechain X SBTG, Casio G-Shock, Vans Off The Wall, Limited Edt, Timberland, Under Armour and more. These brands will be showcasing their limited edition goods and collabs, such as Adidas Dragon Ball Z Prophere and Deerupt Runner, Adidas NMD Hu x Pharrell Williams X Billionaire Boys Club, Adidas Yeezy 700, Adidas x Bathing Ape 3ST and even more! Fans of horror, rejoice once again during this Halloween weekend! Golden Village is offering internationally acclaimed horror films that have never been seen before in Singapore for your viewing pleasure! Happening this weekend as well as on Halloween itself, you’re able to catch 2 movies back to back to make sure your Halloween is truly memorable! 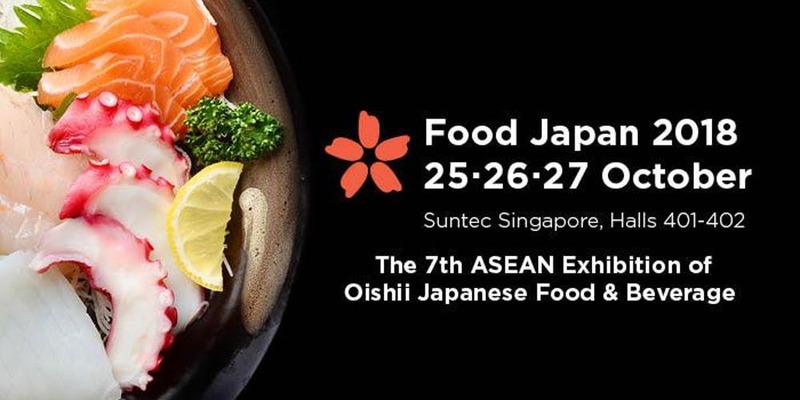 Food Japan is ASEAN’s largest dedicated showcase on Japanese food and beverage, with an array of authentic Japanese ingredients and food, culinary techniques and equipment, plus demos and classes. Serving as a bridge for F&B businesses between Japan and ASEAN, Food Japan provides visitors with valuable opportunities to understand, explore collaborations and learn more about the versatility of classic Japanese ingredients, quality seasonal produces, unique prefecture specialities as well as innovative technology and machinery. Open to trade partners on the 25th – 26th, the exhibition is open to public on the 27th at only $4/pax. Make sure not to miss it! This year is Marina Barrage’s 10th year anniversary and the Public Utilities Board has been holding a series of events from March to October 2018 in celebration. 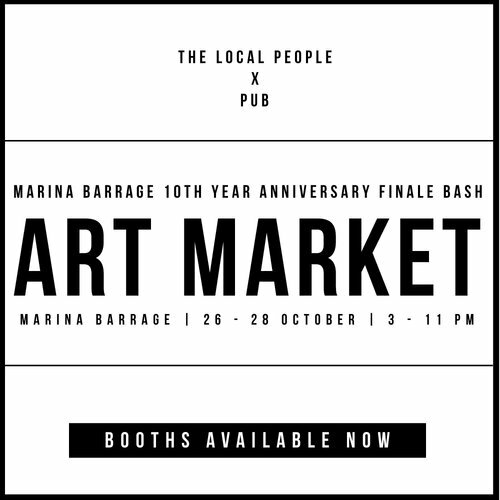 This weekend’s bash makes the finale of its celebration and they are going all out with the Art Market with will consist of a carnival like pop-up market that feature local and international food, crafts and acts. There will also be River Cruises available where you can take a ride along Marina waters to the Floating Platform! Also, the Art Market is kid-friendly as there will be a Kids’ Zone set up with inflatable bouncy castle, carnival game booths and more! An unauthorized experiment within the a lab has caused a virus outbreak. The zombies are now contained within the lab but the Echo Unit is recruiting cadets to recover the anti-toxin and slay the zombies. 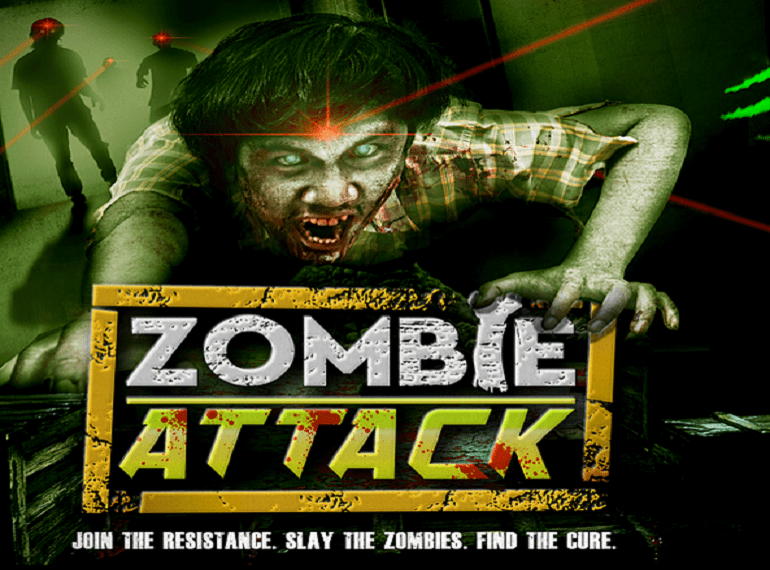 With a team of 4 and armed with laser rifles, are you able to defeat the zombies and recover the anti-toxin to save the day? There are too many parties to list them all out, so you can check them out below! Dress up in accordance to the theme and enjoy free entry! If you haven’t got a reason to let loose in a while, this weekend will be that reason! Check them out at their respective websites below! Make the Halloween of 2018 truly memorable with all these events and parties going on!